Wellness & yoga programs for healthy mamas and happy babies. Find information about yoga to support the changing body and insightful tidbits on pregnancy and mama-hood. Our yoga videos offer different lengths and focus to safely support you throughout your pregnancy and into being a new parent. Subscribe to over 40 yoga videos to safely guide you on your perinatal journey. Your First Month is Free On Us! I've heard yoga is good during pregnancy, is that true? Absolutely! Yoga is good to practice during the entire perinatal journey--from pregnancy through postpartum. Some mothers have even found that yoga has helped them during labor. Yoga can help build strength in legs and hips to help support our ever-changing posture as baby grows. Yoga can also help open the hips and the pelvis to help prepare for childbirth. Yoga offers many tools like breath practices and meditation that can help relieve stress, calm anxiety and get better sleep (all good things whether we're pregnant or new parents!). And yoga is also helpful postpartum as we reconnect with our bodies to build strength for supporting those always growing babies, stretch over-used muscles and calm our minds. Use our videos to help slowly and safely rebuild your core and pelvic floor and address those common aches and pains in neck, chest and back. Why is Be Strong Mama different? We offer yoga specifically geared toward the perinatal body, taught by a certified and highly experienced pre/postnatal yoga teacher (not to mention a mama herself!). Not only do we seek to provide accessible yoga practices but we also seek to provide a community for mamas-to-be and new mamas to connect with one another. Pregnancy and new parenthood can feel lonely sometimes, we are there for you throughout your journey. Get a monthly dose of mama wisdom in your inbox each month. Each month we put together a newsletter packed with our latest insights for mamas and mamas-to-be. 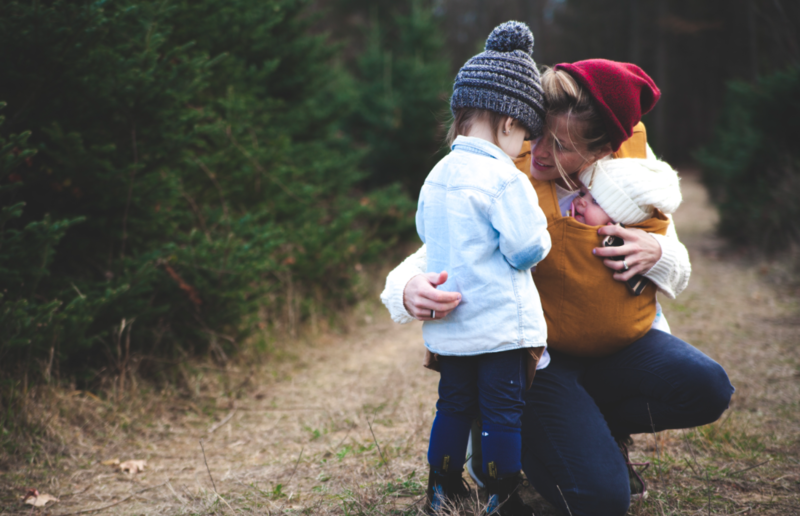 You'll find information about yoga to support the changing body, insightful tidbits on pregnancy and mama-hood and ways to connect with your Be Strong Mama community. We hope you'll join us!